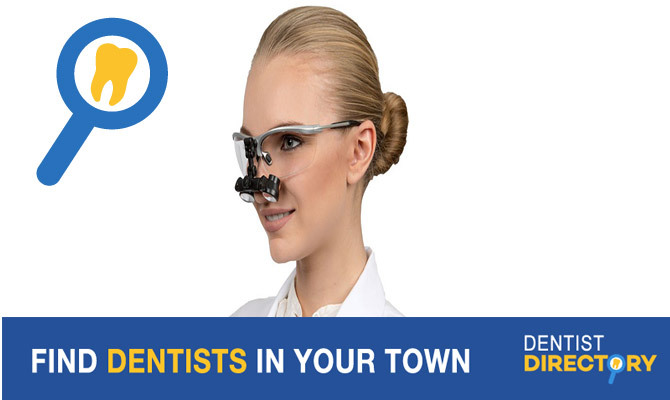 Kitsilano Dentist your local Vancouver BC Dentist Office. We specialise in giving personalised high quality dental care at an affordable rate. We work on dental implants, teeth whitening, and Invisalign and much more. Get your free check-up today!